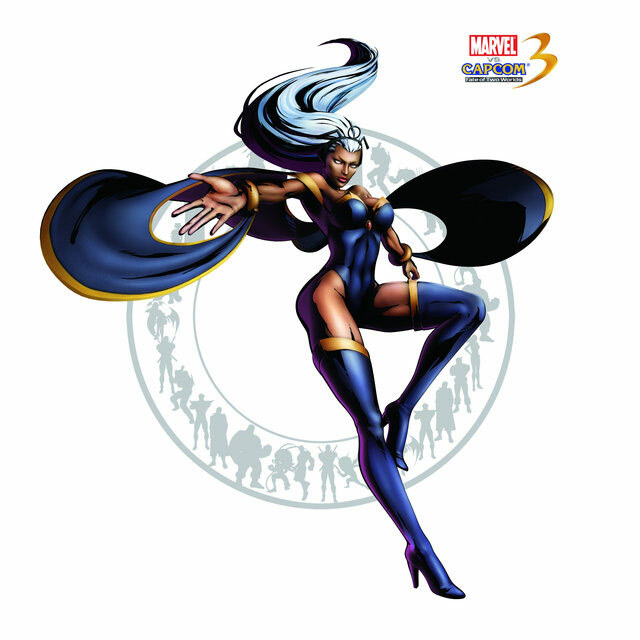 Storm and C.Viper Marvel vs Capcom 3 Gameplay Videos. 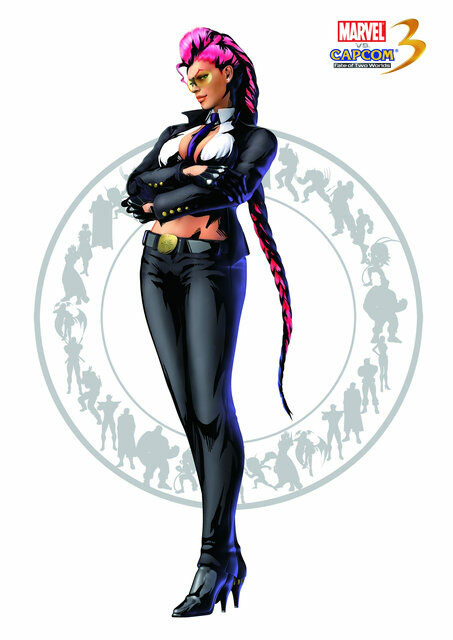 A couple more Marvel vs Capcom Videos showing off C. Viper and Storm. Plus character artwork.